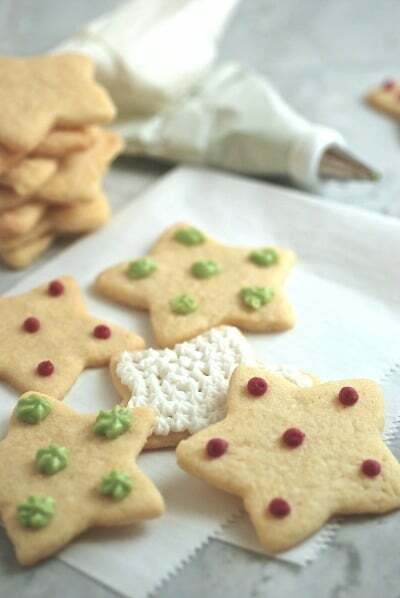 Is decorating sugar cookies a holiday tradition for you? 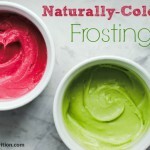 If you’d like to use natural hues to tint your frosting instead of artificial dyes, I’ve got two recipes to help you achieve red and green. The basic idea: Let plants lend their naturally bright shades. These two recipes make colorful liquids you’ll sub in for the water or milk called for in your frosting recipe. If you don’t have a go-to frosting recipe already, I’ve included one at the bottom of the post. 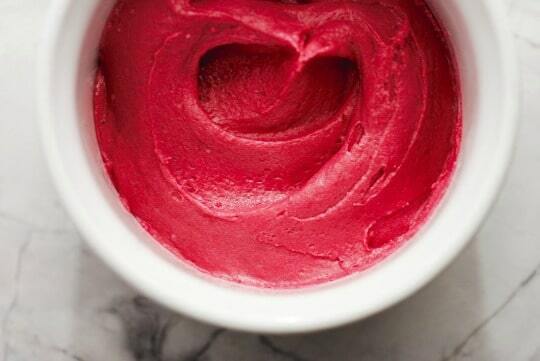 Beets offer an intense color–and if you simmer them way down, you can create red. Simmer them for less time, and you’ll get pink. Keep in mind that it’s hard to get a very deep, rich red (even with the store-bought dye) but this hue works just fine for me. Rinse, trim, and chop beets. Place pieces in a blender or food processor and grind to a pulp. Combine pulp and water in a saucepan and bring to a simmer. Continue to simmer for about 40 minutes, stirring occasionally. Set a strainer over a bowl. Pour mixture through strainer, pressing ground beets against the strainer to squeeze out all extra liquid. Use the liquid as a replacement for the water or milk in your frosting recipe. 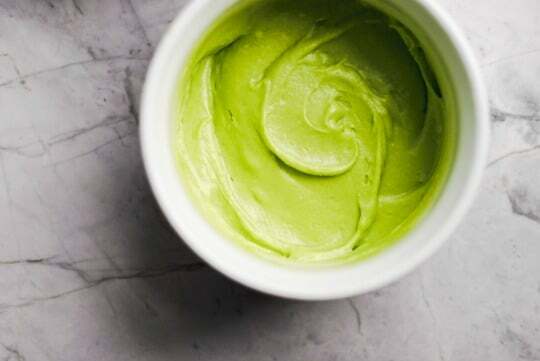 For green, make a spinach puree in your blender. If your blender isn’t powerful enough to completely liquify the spinach, strain the liquid to remove any remaining pieces of spinach, then add it to your recipe. In a blender, combine spinach and water until smooth. 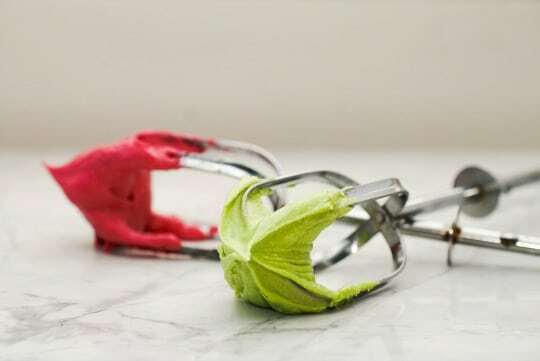 Replace the water or milk in your frosting recipe with equal amount of the spinach mixture. Here’s the basic recipe I use for frosting. I use shortening instead of butter because I want a clean, white color as the base. (I use Spectrum Organic Shortening, which is non-hydrogenated.) Shortening also gives the frosting the firmness you need for piping it through a pastry bag for decorating. 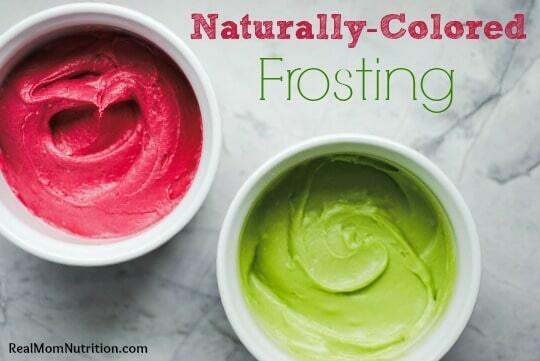 If you want both red and green frosting, make two separate batches of this so you can tint each a separate color. Combine powdered sugar and shortening and beat with hand mixer. Add vanilla and almond extracts. While beating, add liquid, 1 tablespoons at a time, until you achieve the desired consistency. Disclosure: This post contains an affiliate link. If you purchase a product through this link, your cost will be the same, but I will receive a small commission to help with operating costs of this blog. Thanks for your support! 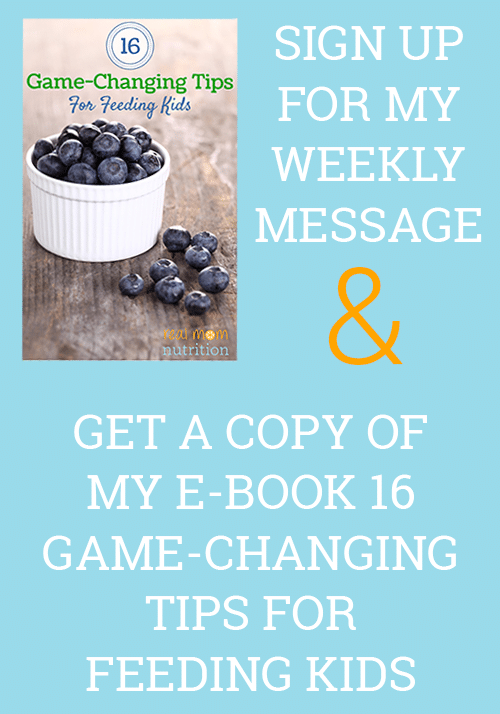 Hi Taly–My kids didn’t notice a difference until I told them; then they said they could taste it–but they still ate it! I’ve done this, but I included yellow using turmeric and purple using purple cabbage. None of them had any flavor except the turmeric. That one was a bit funky. I wonder if pomegranate juice would work for the red? Hmmm, I don’t know if my comment went through so I’ll try one more time. I was curious to know if these veggies add a funky taste to the frosting. I’d like to try it, but am not sure I am brave enough to do so without knowing before hand. =) Sugar cookies take such a long time to make, I’d rather not have to redo the frosting if they have a strange taste to them. =) Thanks. Can you taste the beets or spinach? Stephanie–very slightly. Not enough to bother us, but I didn’t use really thick layers of it on our cookies. You could try dying a small amount of frosting at first to see if you like it. I love this idea but am worried the frosting will taste like vegetables. Has anyone tried this before? 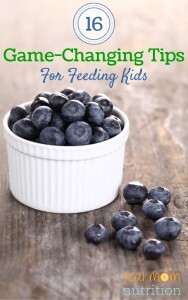 My experience is that the veggies leave a slight aftertaste but as I say in some of my comments, it wasn’t enough that my kids wouldn’t eat it–they didn’t actually notice until I told them about the spinach and beets. One question: do the veggie juices not leave an aftertaste in the frosting? I’m asking cause I dislike beets with a vengeance and I could never eat a cookie that tasted even faintly like beets. Otherwise this sounds like a wonderful idea. Hi Sylvia–I think if you dislike beets that much, you should probably stay away from this recipe! 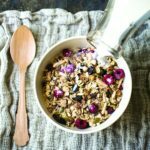 🙂 I have heard of people using raspberry juice–probably would result in a lighter red/pink color but might be better for you if you’re looking for some alternatives to synthetic dyes. Hi Demetria–I would think the liquids would freeze as they as just veggie purees, but I have never tried that. The veggies do leave a slight taste, but it wasn’t enough for my kids to detect without me telling them. 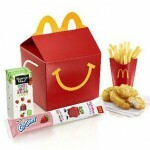 I think if you’re unsure how your child will react, use a small amount at first. Great colours! I wondered if it is possible to keep the food colouring, presumably in the fridge, and if so, for how long? 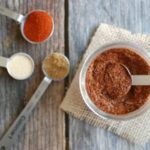 Hi Kelley–I haven’t tried to store the colors, but they are just veggie purees so I would think they would keep for a few days. Sorry if this is a silly question, but how does the icing NOT taste like beets or spinach…or does it? I’d love to try this! It does leave a slight taste in the frosting–but as I’ve said in the other comments, my kids didn’t notice any difference until I told them (granted I didn’t put the icing on super thick because a little frosting goes a long way). I recommend you try a little bit and leave some frosting uncolored in case you or your kids don’t like it. is there a beer or spinach taste to the frosting? Beer-flavored frosting, now THERE’S an idea! 🙂 As I mentioned earlier, there is a slight taste to the frosting but not enough that my kids noticed. If your kids are super-tasters and you use a thick layer of frosting, they may not like it so I suggest trying it on a small batch of frosting at first if you’re concerned. Wouldn’t want to make a big batch of cookies your kids (or you!) don’t like. Could the liquid dyes be frozen for future use? 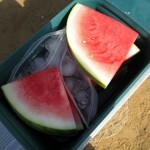 Amanda–I’ve never tried freezing them, but since they are just veggie purees, I would think it should work. How long can these be stored for? And can they be frozen? Allyson–never tried freezing the dyes, but as I mentioned in other comments, they are simply veggie purees so I would think they could be frozen in, say, ice cube tray-sized blocks and defrosted as needed. This is incredible! I have searched for recipes like this, but the colors were not as vibriant 😀 Happy Holidays!! this looks wonderful! One question–u don’t cook the spinach like you do the beets right? And u don’t strain it? And does this make the frosting taste like spinach ? Thanks for providing an awesome alternative to food dye!! Okay. Now, how to color spritz cookies? can anything else be substituted for the shortening such as coconut oil? If so how much of the substitute should be used? Hi Jamie–I’ve never used coconut oil in frosting but you could use butter instead. We tried the spinach recipe this morning & WE LOVE IT! Both my 11 and (almost) 9 year old boys helped me make it – they were skeptical and even moaned at the idea!! They both remarked at how sweet the juice smelled and after tasting it, exclaimed “this is DELICIOUS…and they knew what was in it! !” What a great time we had doing this together. We are trying to make some Minecraft themed ‘creeper’ cupcakes for their birthday party tomorrow, so we are going to attempt later today to make a reduction from the juice, to achieve a deeper green. Wish us luck! I was thinking of using the beet frosting for my 1 year old on his bday cake, but I’m just nervous it might stain his hands and face since I know just straight up beet juice does that…Do you think it’s such a small amount in the icing that wouldn’t happen? Hi Cass–I don’t think it would since it’s a small amount but have not tried it with a one year old 🙂 so I can’t be sure. If anyone uses powdered sprilina it is fantastic for true green coloring! It only takes a tiny bit and doesnt change the flavor at all! Anyone know how to make yellow and blue super easy as well? I saw a suggestion out there to make yellow using mango. For blue, they had boiled 1/2 head of red cabbage (chopped) in water for 10 minutes. To the liquid they added 1/2 tsp. baking soda, and the color changed to blue. I’m sorry I don’t know how much water was used to begin with, maybe 1-2 cups? I made this spinach colored icing and it turned out amazing! Good color and excellent taste, which I don’t think tasted like spinach at all. However, I made half a batch of the puréed spinach (1-1/2 cups spinach + 1/4 cup water) and it still made twice as much juice that I actually needed to add to the full frosting recipe. So my only suggestion if you’re looking to not have a spinach taste (as I did NOT want) would be to cut this portion down and possibly sacrifice the deep, rich green color. My color was perfect to use for Christmas tree cookies 🙂 Thanks for posting this simple and delicious recipe!